If you’re searching for a new job, chances are you are active on the LinkedIn platform. It’s the go-to place to connect with recruiters, research roles and apply for jobs. With over 500 million active users and 10 million job postings, there’s no denying that it’s a great place find your next opportunity. But with so many users on the platform, how is anyone supposed to stand out? The secret to standing out on LinkedIn is to maintain a consistent presence. This means keeping your profile current, not just when you want to start looking for a job. If you’re ready to start sprucing up your profile, follow these simple steps to put your best foot forward on this professional network. It sounds simple, but you’d be surprised how many people search for jobs on LinkedIn without completing their profile. You need to ensure your details are up-to-date and that you have your full work and education history. Don’t just settle for listing the workplace, job title and the time you worked there, be sure to include information about your role and your responsibilities. Just avoid writing about yourself and your work history in the third person as this can come across as a little flat. Your picture doesn’t have to be a boring professional headshot, but you should also avoid using a photo that could double up as your Facebook profile picture. There’s no reason you can’t show your personality through your picture, just be careful about what it says about you. If you work in a creative industry, you can afford to be more creative with your profile picture, but more conservative workplaces might need a professional headshot. You don’t have to hire a photographer, just ask a friend to snap a photo against a plain background somewhere with good lighting. The recommendations part of your profile can often be just as powerful as a reference. If a colleague or client offers strong feedback on a project, ask if they would mind sharing this on LinkedIn. By getting recommendations frequently, it will make your profile appear more active. If you wait until you need the recommendations to ask, then you may miss out on opportunities because the person you worked with has forgotten your contribution to the project. By asking people when it is fresh in their minds, they are much more likely to offer a glowing recommendation. The best way to build endorsements is to offer endorsements. Only offer them to people you actually know and can vouch for their skills, and ensure you do this frequently. Go through your connections every now and then and see which people you have worked with recently and can offer an honest endorsement. Endorsements might seem superfluous, but they can be useful to help you to identify your skills. Other people will have a better idea of where you excel so this information can be very useful for helping to shape your career. If you have a professional blog, or if you blog for your company, then you should make sure this is represented on LinkedIn. You can either share your blog posts as links, include a link to your blog in your profile, or use the LinkedIn blogging platform to share your thoughts. 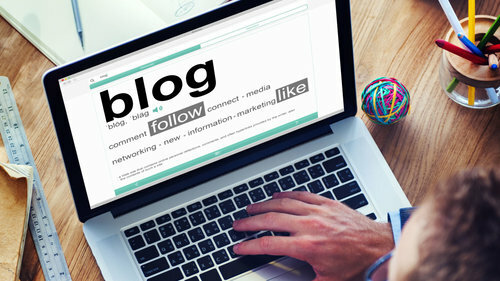 Being an active blogger and sharing your thoughts on industry topics can help you to stand out to prospective employers and may give them a better insight into your skills and experience. If you wait until you’re searching for a job to start updating your profile, this will be very obvious to your employer. By keeping a consistent and active profile on the network, it won’t look out of the blue if you suddenly start posting. Although you might see a lot of people on the platform getting attention by posting abrasive or ranting posts, remember that this is something that might put off prospective employers. Try to keep your political or professional rants off the platform. This is a very simple step that very few people take. Customising your URL means that you can put it in your email signature or pop it on a business card. It isn’t a huge difference, but it shows that you pay attention to detail and have taken the extra steps to be an active member of the community. The headline is an often neglected part of the profile, but this can play a huge part in getting your profile seen in search. 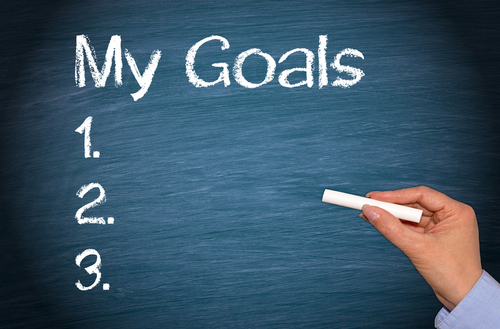 You only need 3-4 sentences to sum up your professional experience and your career aspirations. Use it wisely and update it when you make key changes. Your profile should be short, snappy and written in the first person. There’s nothing worse than someone trying to make it look like their profile was written about them, rather than by them. Unless you’re the CEO or a large company and actually have a team of marketers managing your LinkedIn profile, just be genuine. Search matters for networks like LinkedIn, too. Think about the keywords that you would want people to search for and find your profile. Make sure you use your profile to include information that will make you easier to find in searches. 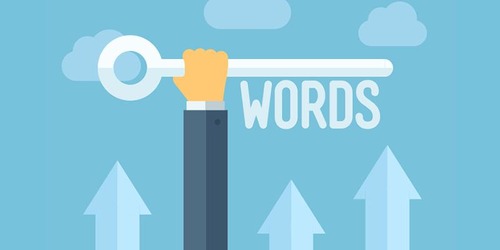 If you’re not sure what keywords to include, take a look at your search statistics and see what phrases people are using to find you. This should help to give you some clues. A large network can be beneficial when it comes to finding a job, but only if you have some kind of connection with the people. Accepting contact requests from everyone and anyone can have the opposite effect. Be selective about who you add as a contact. Adding recruiters is fine, but only if they might actually be of help. If you work in events and a construction recruiter sends you a LinkedIn contact request, feel free to decline. However, a contact request from an event recruitment specialist could be hugely beneficial. You have the option to keep your job search private, and if you want to avoid an influx of unsolicited recruiter messages, it’s always best to do so. You don’t want to spook your current employer by making it obvious that you are on the lookout for new opportunities. Keeping a consistently active presence and low profile will ensure nothing looks out of place when you start your job search. 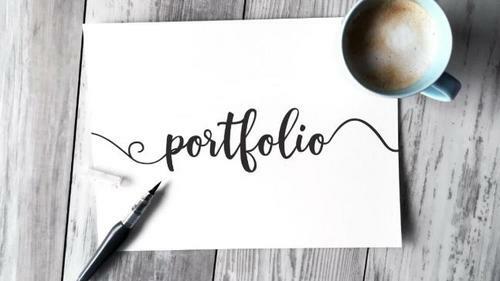 If you work in a visual or creative industry, then you should ensure that your LinkedIn profile includes a portfolio showing off your best work. This can work for events, marketing, creatives, and many other industries. If your work gained media coverage, then this should be represented in your LinkedIn profile. Just like at University, being active in groups can help you to get ahead. Don’t just join the crowded and overpopulated groups which crop up on the homepage. Instead, look for niche groups which might help you to build connections and engage with the right people. You never know, your next job opportunity could be found in a group! Keep your profile humble and realistic. You’re not a ninja, a superstar or an extraordinaire. 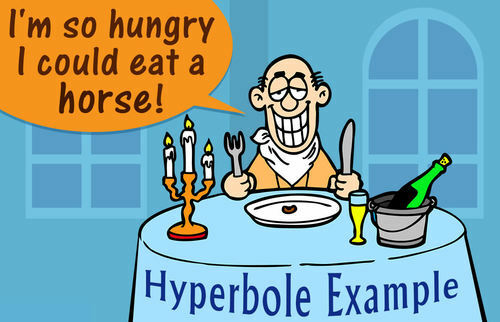 Keep the hyperbole out of your profile so that potential employers don’t have to spend time reading between the lines. While you should make sure you are humble, don’t mistake this for being meek. You still need to display confidence in your abilities. Recruiters will often look for discrepancies between your CV and your LinkedIn profile, so make sure they match. For example, make sure your start and end dates match up as this is often one way for people to stretch out their experience. 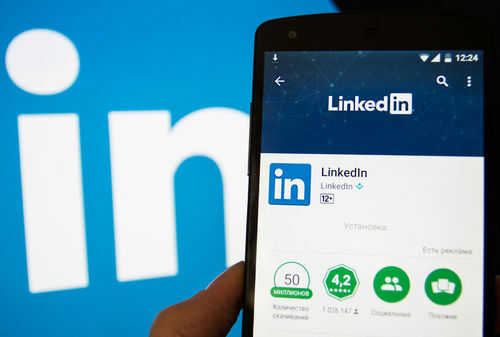 LinkedIn is a public profile, so people are less likely to embellish their experience, but a private document like a CV might be riddled with exaggerations. A programme like Grammarly can help you to spot any embarrassing spelling mistakes. There’s really no excuse for things like spelling mistakes in 2018, so make sure you check and double check your profile for sloppy mistakes. If you are struggling, ask a friend to read it over and make sure everything makes sense and is free from errors. A fresh perspective might be just the thing you need to truly make your profile stand out. Just because you’re writing for a professional platform, it doesn’t mean you have to leave your personality out of it. Culture fit is often an important factor for many companies, so make sure your personality is well represented across your profile. List any other languages you can speak, your hobbies outside of work and any charity work you are involved with in order to round out your profile. Helping other people to make important connections is one of the most rewarding parts of being on LinkedIn. Be kind to others on the platform by helping to spread their message, introducing them to people who might be able to help and encouraging them when they start new roles. You get out of the platform what you put in, so you want to make sure you are a kind and generous presence on the platform. LinkedIn isn’t just about where you have been, you also need to make it clear that you know where you are going. Don’t assume that your career path is obvious. Use your profile to mention where you imagine your career is heading and the kind of roles you will be looking for in the future. This will help recruiters and prospective employers to decide if you are the right person to contact for opportunities. An often overlooked part of the LinkedIn profile is the statistics. If you aren’t appearing in searches and you aren’t getting any views, you might want to think about making further optimisations. You might also discover that someone from your ideal company has been checking out your profile. If you notice a recruiter from a company with no job openings is looking at your profile, get in touch with a prospective cover letter and CV to introduce yourself. Your CV might arrive before they have even got the job listing online, which means you’ll already be one step ahead of the competition and be the one to watch. Follow these simple steps and you will have a glowing LinkedIn profile that is a strong representation of your career and aspirations. Your next opportunity could be a lot closer than you think.